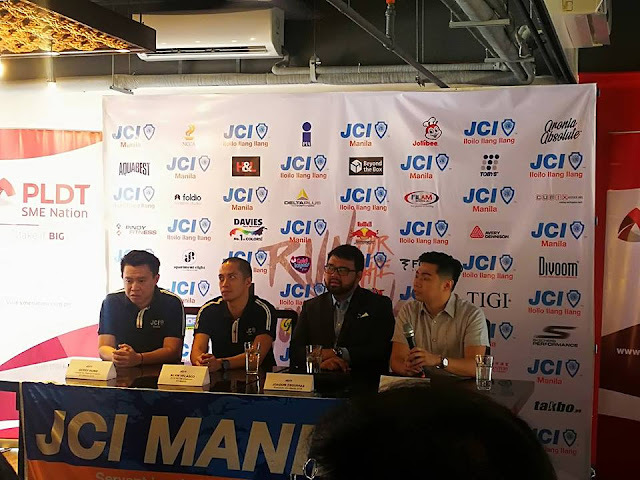 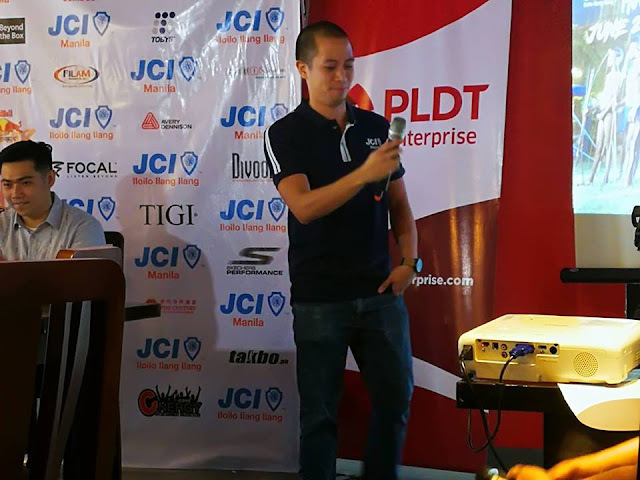 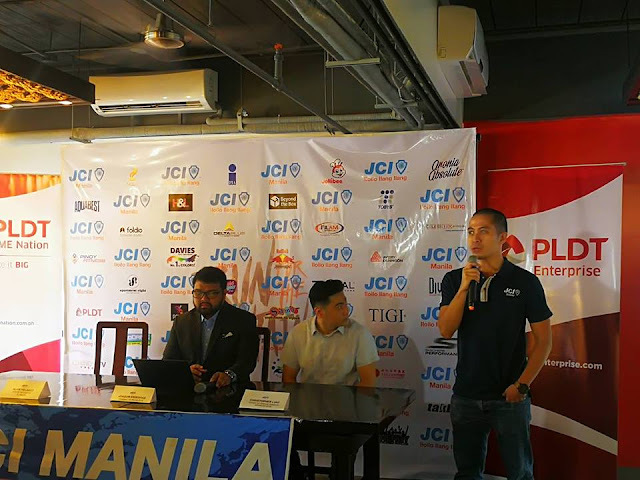 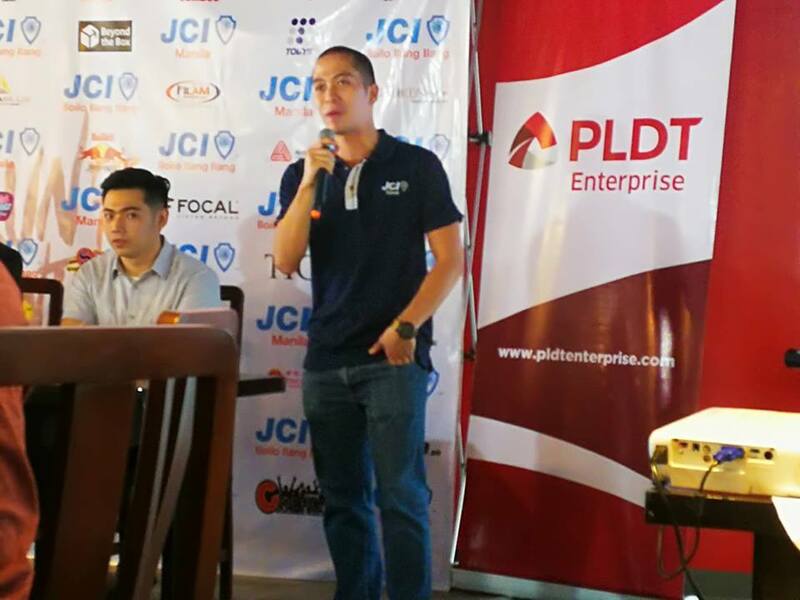 JCI Manila launches the charity run "Run for the Mountains" slated on June 24 at Seascape Pasay. 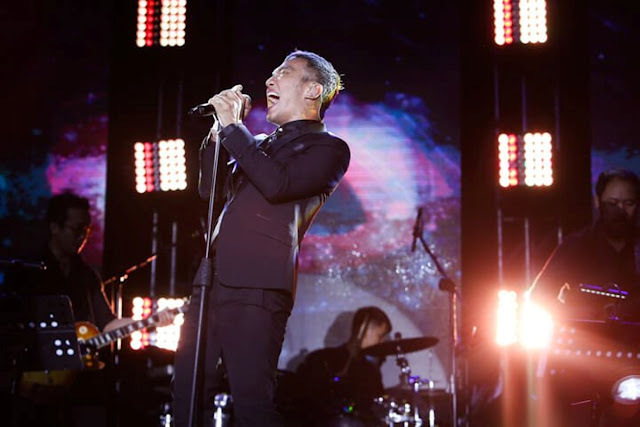 It aims to raise awareness and financial support for the indigenous Peoples group of the PH and Smokey Mountain Kids. 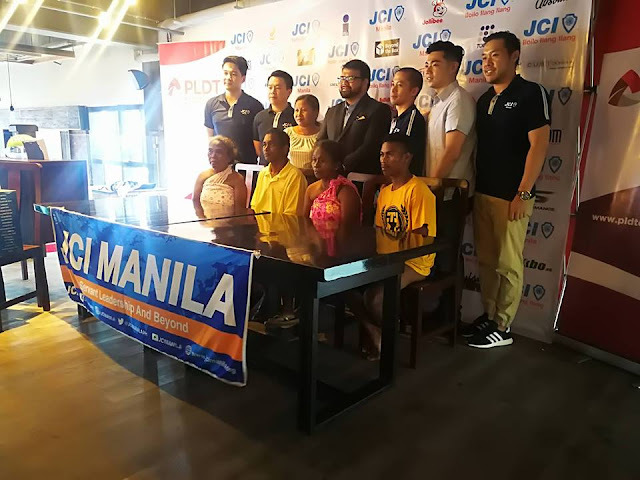 The "Run for the Mountains 2018" is an annual family fun run organized by the JCI Manila to support some of the indigenous people in the Philippines, namely the Dumagats, Mangyans, Igorots, Aetas, and the Smokey Mountain Community Field of Dreams. Hosted by JCI Manila, a premier youth leadership development organization, this advocacy event will take place simultaneously at Seascape Village in Pasay City and SM City Iloilo on June 24. 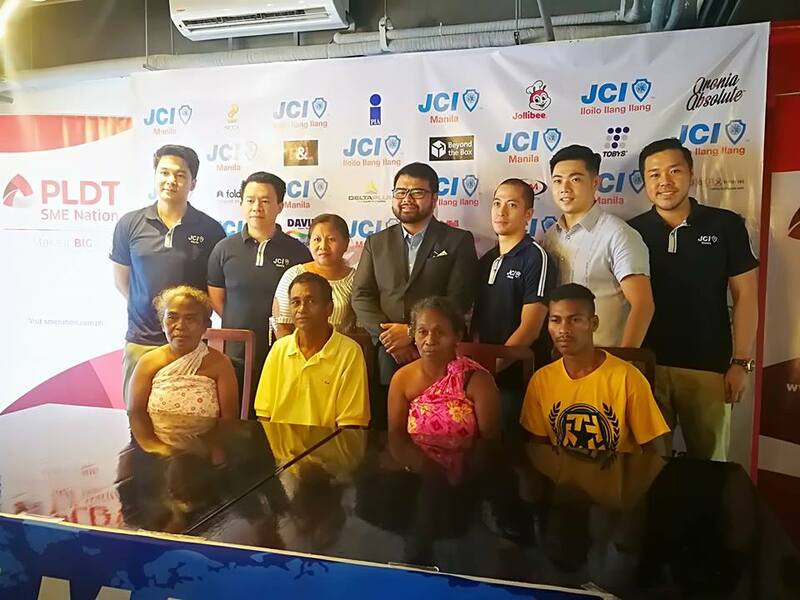 This marks JCI’s second year of promoting family values, camaraderie, and diversity as they effectively teach respect and a renewed appreciation for our culture while raising financial support for the marginalized community in Smokey Mountain and Indigenous Peoples. 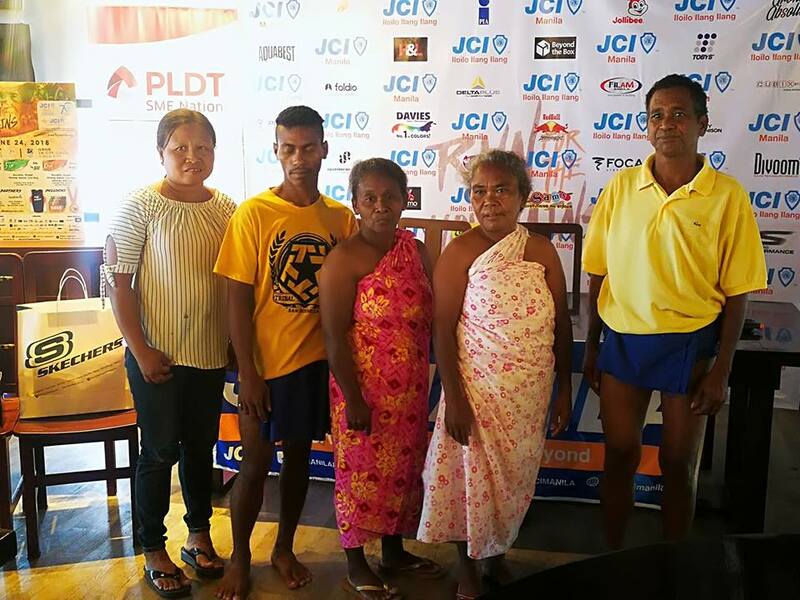 Not your typical foot race, this year’s “Run for the Mountains” showcases an experiential race course that will enable leisure, amateur, and professional runners to experience first-hand how our indigenous peoples hunt, cook and go about their day-to-day activities while covering a distance of 3km, 5km or 10km.